LiveDemand is a reverse marketplace, allowing hosts to browse freshly submitted guest requests and send them an offer. Best of all, it is free and a great tool for filling gaps or keeping an eye out for the perfect guest match to your flats. Be proactive about finding guests! If you are primarily concerned with renting your place quickly - offering a deal on your listed price is a great way to get your guests attention. 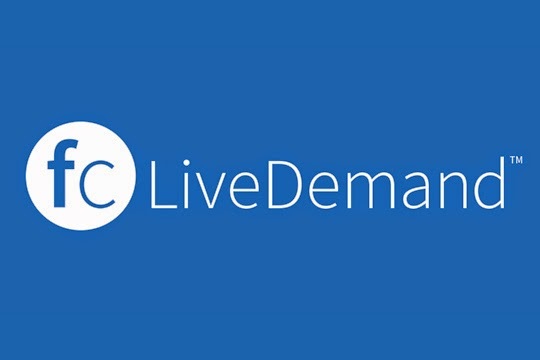 How can I start using LiveDemand? LiveDemand requires two simple steps to get started -- Become a Verified Host and publish at least one flat! There are several ways to get verified and our team can assist. Publishing a flat takes about 5 minutes. It's simple and intuitive and we have a short video to help. How can I send a guest offer? Go to LiveDemand on FlatClub. If it's your first time -- take the tour! Next, filter to requests in your city and browse guest requests. Clicking ‘Show Details’ on the right will display their reasons for travel & other profile information. Once you’ve found the right guest for you select ‘Make Offer’. Choose the flat you want to offer, input your offer price per night & and your message to the guest. Click ‘Send Offer’ and look out for the guest to respond. Having trouble submitting an offer? Get in touch with our team at hosts@flat-club.com.